Erika has lived in the Pasadena/Deer Park area all her life and graduated from Deer Park High School. She pursued her career as a Registered Dental Assistant at the Texas Academy of General Dentistry and was certified in 2009. 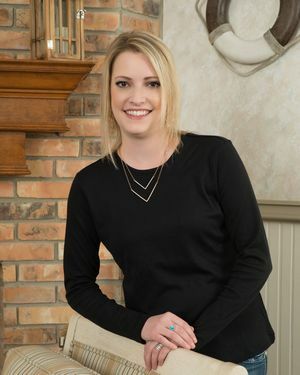 Erika has been an integral part of our dental team since 2014. She is committed to providing excellent care and comfort to our patients. She continues to sharpen her skills regularly by attending continuing education courses yearly. When away from the office, Erika enjoys spending time with her daughter, Addy. She also enjoys a great movie with friends, cooking, painting and Texans football.